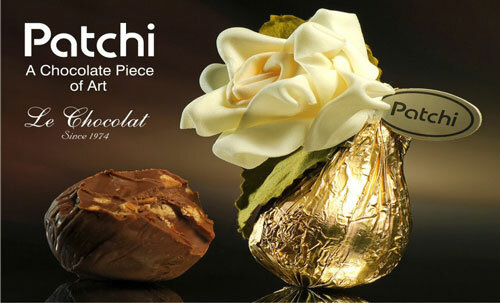 For chocolate lovers, nothing else compares to the smooth sweetness of superb chocolate melting in the mouth. People search around the world for the best quality chocolate gifts for loved ones and to indulge their own desires. Famous chocolate brands have garnered a reputation for their fine quality and presentation. With so many delicious choices, it may not be easy to decide who makes the world’s best chocolate, but here is a list of ten top chocolate brands you should know about. Sample each of these and you’ll be closer to choosing the world’s best chocolate company. 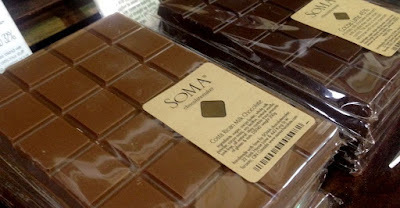 Soma is a craft chocolatier with two stores in Toronto. They have an impressive online selection of beautifully displayed gift chocolates, all hand crafted, and displayed in an attractive and tempting manner. Chocolate bars, cookies, chocolate drinks, toffee, truffles and much more are available to order. Look for the unique boxed Birch Branch as a special treat for someone who have everything, and for the love of your life, the limited edition sumptuous Tiffin Box will leave a lasting impression, or dive into the pretty Meltaway Box in Damask Rose and Pomegranate Molasses. Make a simple statement with the Raspberry Dacquoise Heart and you will win her hand. Fruition is winning international awards and making a name for themselves. They won 7 awards at the 2016 International Chocolate Competition, including Best in Competition for their Maranon Canyon Dark Milk. Choose a colorful handcrafted Valentine’s Day Heart Collection encased in a tin, or try the Strawberries and Cream with Nibs bar. 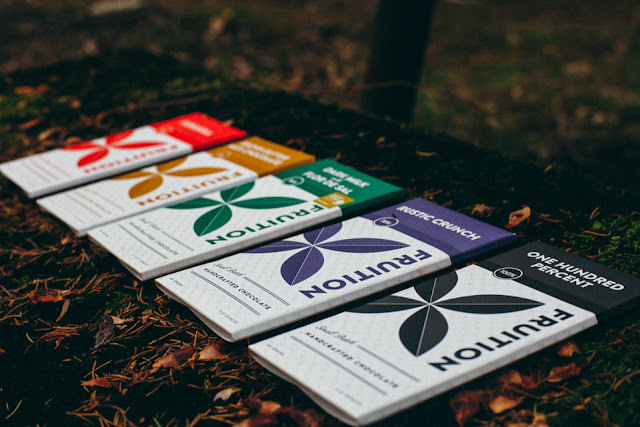 They offer a wide selection of bars including the award-winning Maranon Canyon Dark Milk, Hudson Valley, Heirloom, Hispaniola, and many others. The 4 Bar Tasting Set is a good option to introduce yourself to this all-American chocolatier. 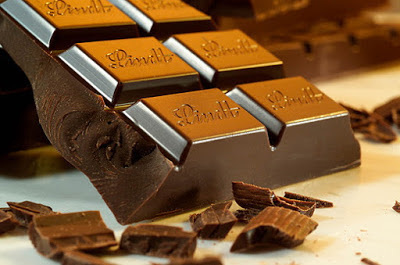 Lindt & Sprungli have been producing fine chocolate for over two centuries. They are known worldwide as the best maker of white chocolate anywhere. They are known for their chocolate truffles and chocolate bars, among other sweets. Patchi is a luxury brand for chocolates and chocolate gifts and is known the world over. It is the leading chocolate producer in the Middle East. Their wide variety of items fuses flavors of roasted nuts, Gianduja, citrus peel and dried fruit with chocolate. Guylian is recognized worldwide as the maker of the little chocolate seahorse which you’ll find in every box of Guylian chocolates. Guylian’s handmade cocoa wafers are universally loved. 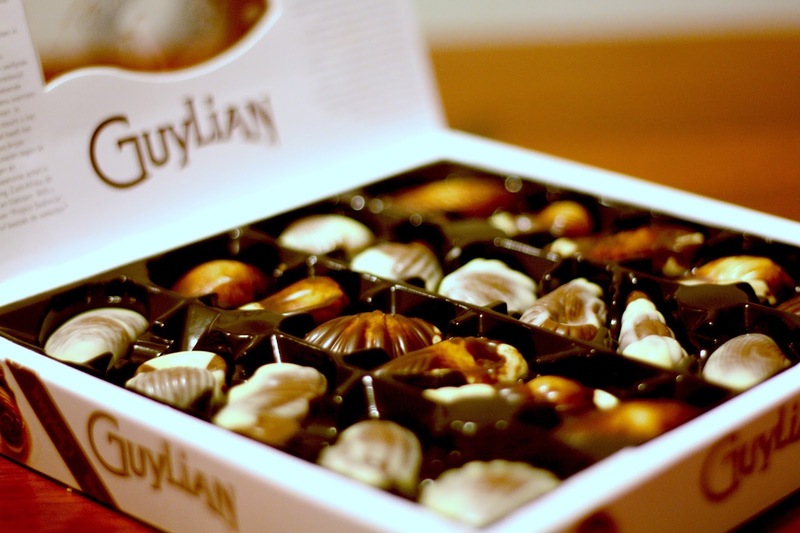 Guylian offers a variety of packaged chocolate treats including Dark Coated Chocolate Blueberries and Sea Shell bars in individual snack size. 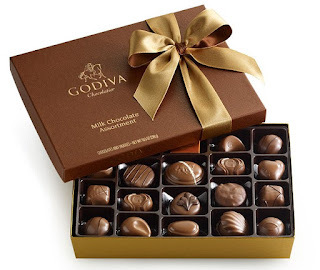 Godiva produces prestige chocolates deemed fit for a king; the kind of Belgium. They are sold in gold colored boxes around the world. Godiva specializes in filled pralines. They are appointed as official supplier to the royal court of Belgium. This Italian chocolatier has been producing delectable treats for more than a century and a half. 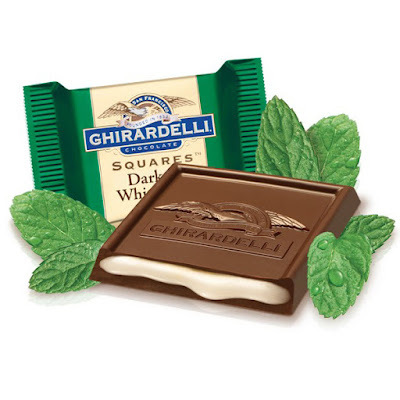 Ghirardelli produces individually wrapped chocolate treats as well as variety boxes and seasonal items. Their ingredients include milk, cream, cocoa, and caramel. Irresistible sweetness. 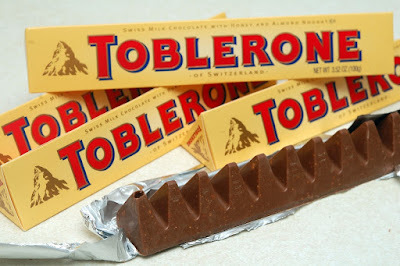 Toblerone produces a unique milk chocolate bar with nougat, almonds and honey, in a distinctive triangular shape. The pyramid shaped design was said to be inspired by the Matterhorn in the Swiss Alps. The tasty treat is packaged in individual bars of various sizes. Huge family size Toblerone bars can be seen in stores during the holidays. Ferrero Rocher’s famous round balls are individually wrapped in gold foil and seated in trays. The highly popular treats are made of milk chocolate, wafer, whole hazelnut and hazelnut cream. 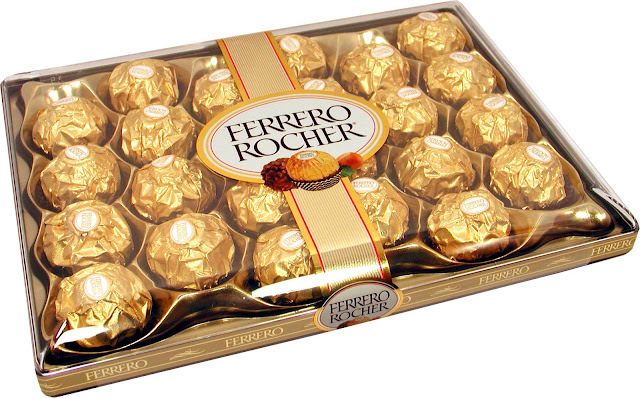 Since their introduction in 1982 Ferrero Rocher has become wildly desired worldwide for holidays and special celebrations. When you taste the melt-in-your-mouth goodness just once, you’ll know why. Who doesn’t love the ubiquitous Hershey’s Kiss. The little chocolate morsels wrapped in bright foil are abundant in homes and lovingly shared at Christmas, Valentine’s, and other holidays all across the land. 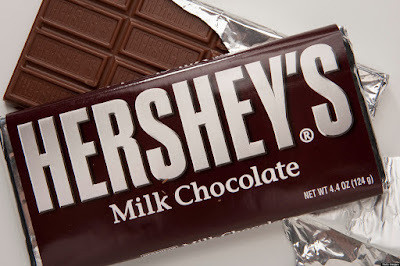 The Hershey company was founded in PA in 1894. Today Hershey’s produces a large selection of chocolate candy which we enjoy daily, including such classics as Reese’s Peanut Butter Cups, Kit Kat, Almond Joy, and Mounds bars. Hershey’s chocolate products are part of everyday life in America and many other countries, and that’s something to smile about. And you can celebrate that with a Hershey’s Kiss. The website takreview.com primary aim is to offer the very best entertainment news to all our users. While, at the same time, providing concise reviews of the best products that are categorized in various niches, currently available in the market.